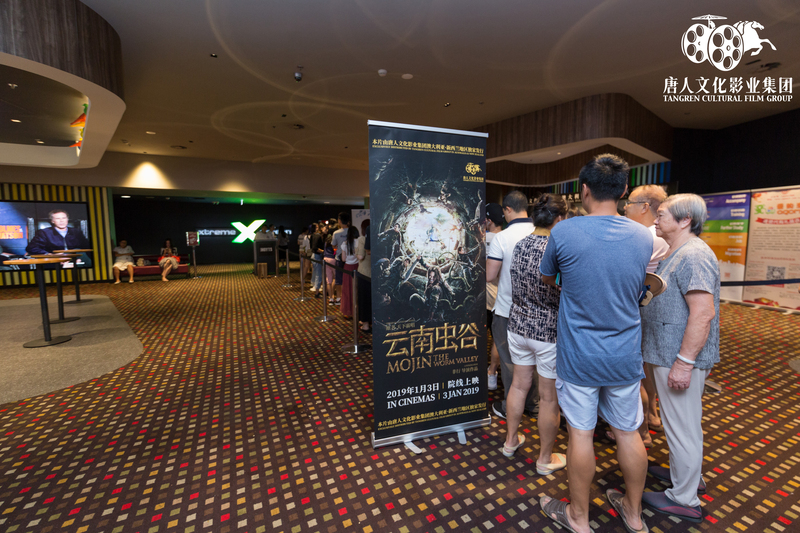 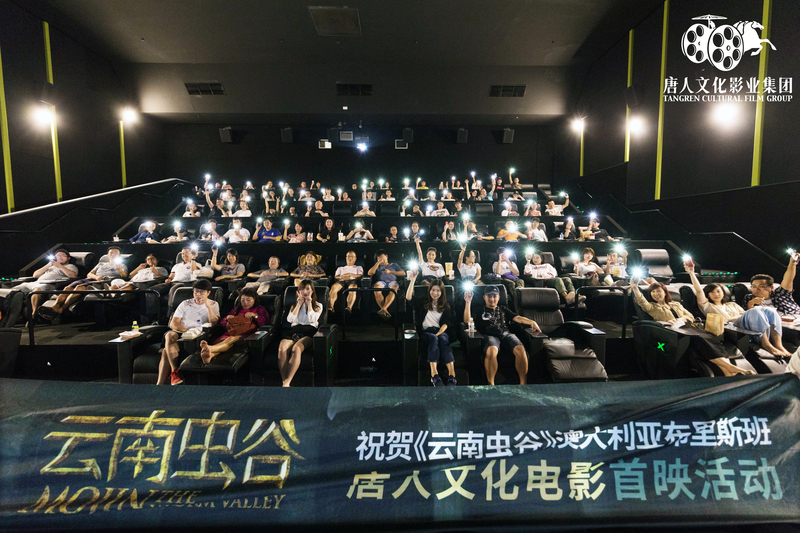 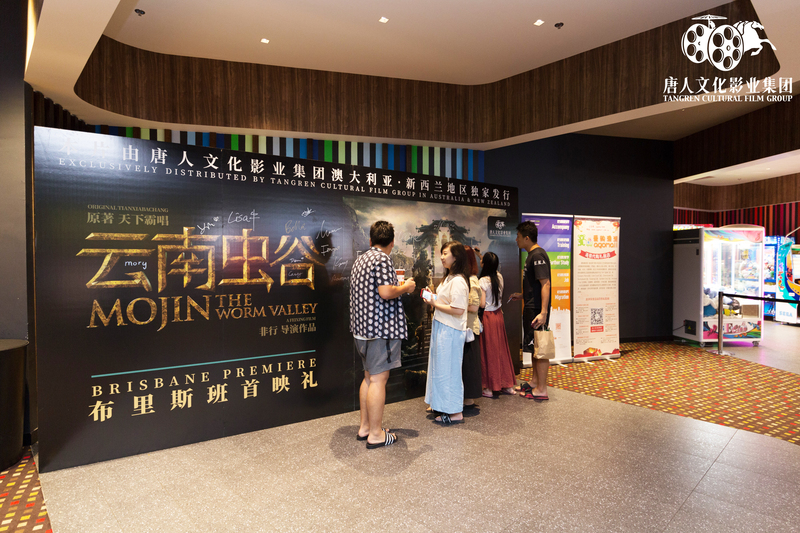  TANGREN host the premiere event for Mojin: the Worm Valley at Sunnybank Hoyts on 30th December. 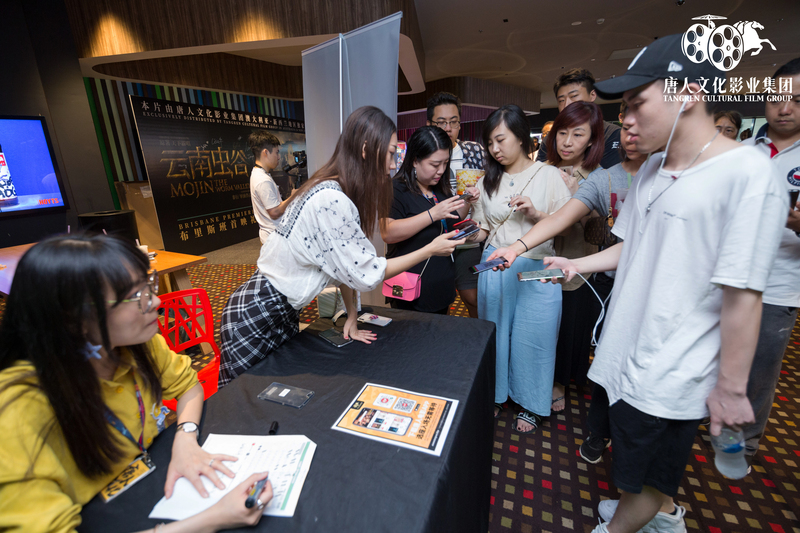 TANGREN APP was utilized to support the event ticketing system. 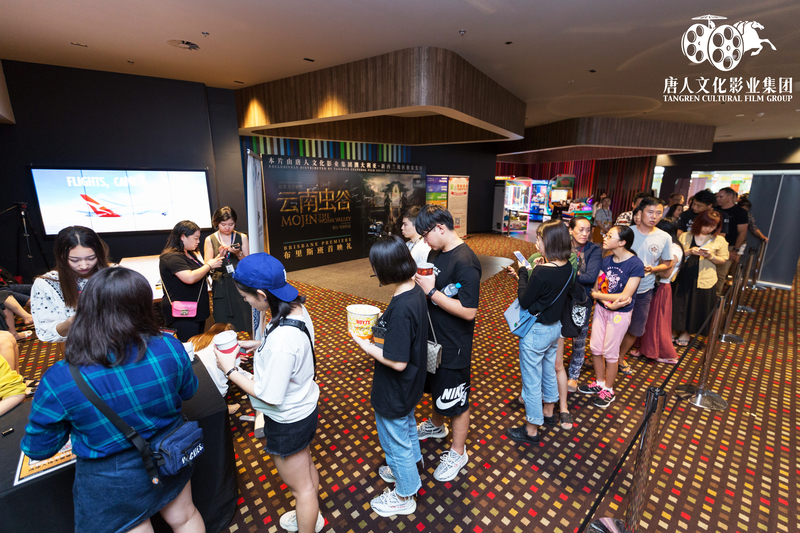 The APP was welcomed by film watchers since they can select their seats online, which is very convenient.